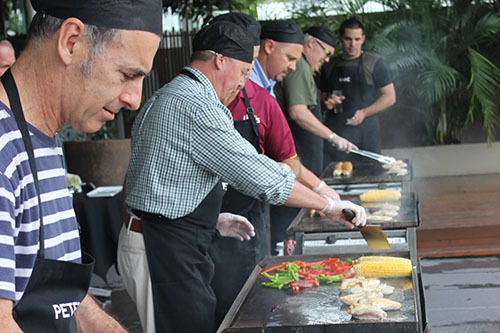 Team Building Perth offers some of the most dynamic team building activities in Australia. 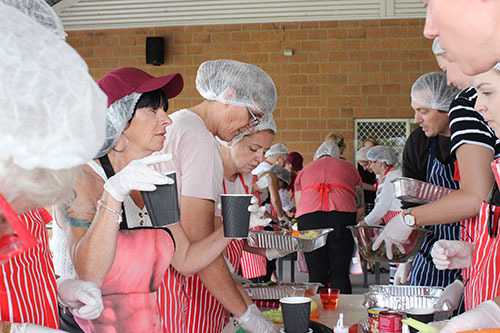 Our Team Building Perth business have designed some flexible and turn key Perth team building activities for all size teams. Perth team building activities have been developed to promote maximum engagement and collaboration, and can be tailored to suit your team of conference requirements. Thank you for organising the event! I did not go to the event held last year but I was told that it was an awesome day. So I was looking forward to the MasterChef this year and it didn’t disappoint. Thank you to everyone who helped organise the event. Our dedicated team of professional and very experienced team building facilitators help you plan your team building day from start to finish! We design all of our team building activities in Perth to suit your requirements and fit into your schedule, delivering results every time, ensuring you peace of mind. We have managed over 600 team building activities in Perth over the past 13 years, and we know some of the best and most affordable locations and venues in and around the city. Let us assist you in planning your next Perth team building activity and use our experience in designing and facilitating Perth team building activities every major conference venue and major hotel in Perth. We specialise in designing outdoor Kings Park team building activities, in Elizabeth Quay, South Perth, Subiaco and the West Perth sporting fields. 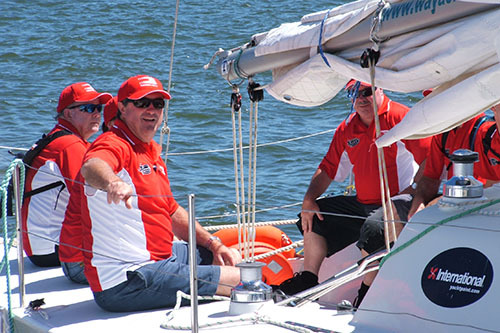 The ultimate Swan River sailing team building activity in Perth. 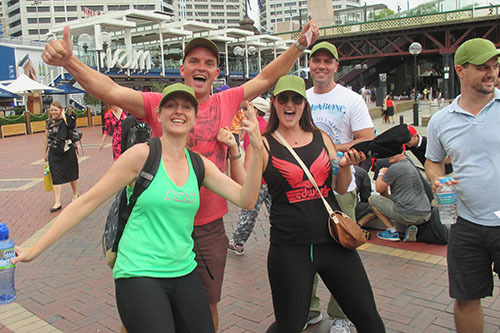 The original Amazing Race Perth, 13 years and still going strong! 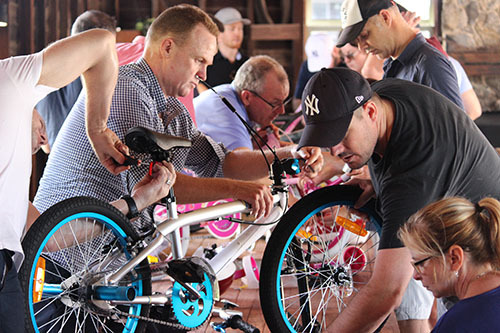 Bringing your team together to assemble bikes for foster kids! 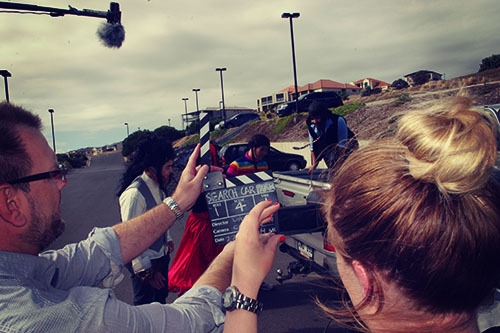 Bringing teams together in a dynamic and hilarious film making team activity!